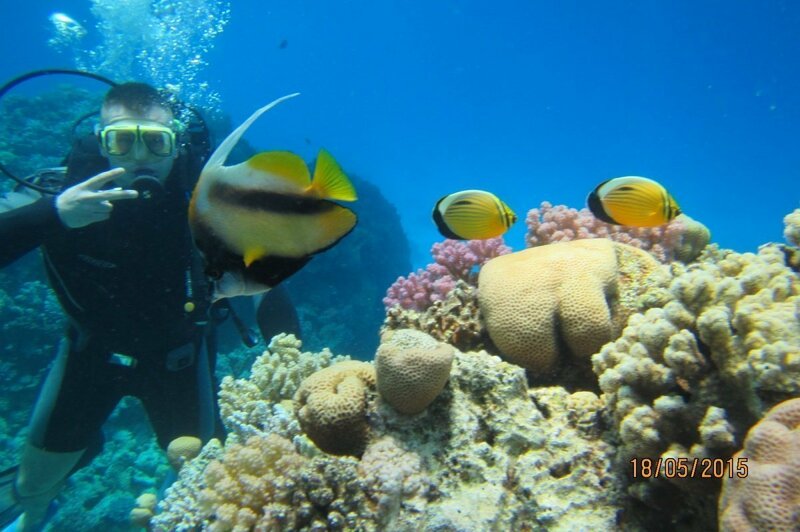 Anyone who had at least one dive in the Red Sea would like to do it over and over again. And many divers decide to go further and start their professional diving education. 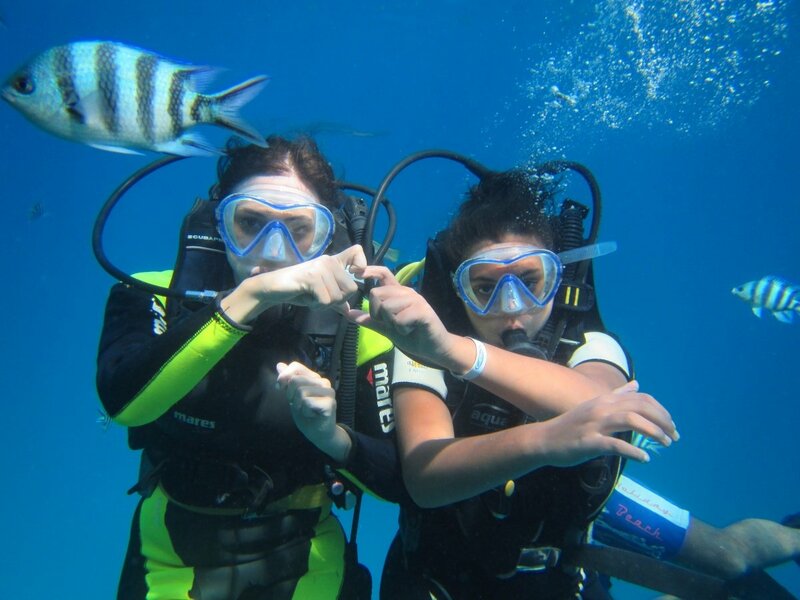 This is why we are proud to offer you our PADI Open Water Diver course. In just 3-4 days you will pass the full course of diving theory and practice at our best classrooms and boats, guided by our best instructors. By the end of the course you will have an international Open Water certificate, that is recognized worldwide. 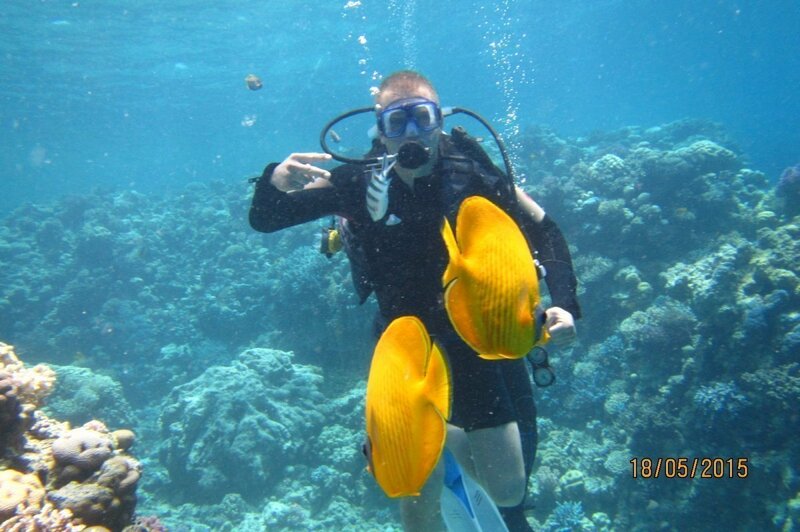 And of course the most wonderful diving experience possible!